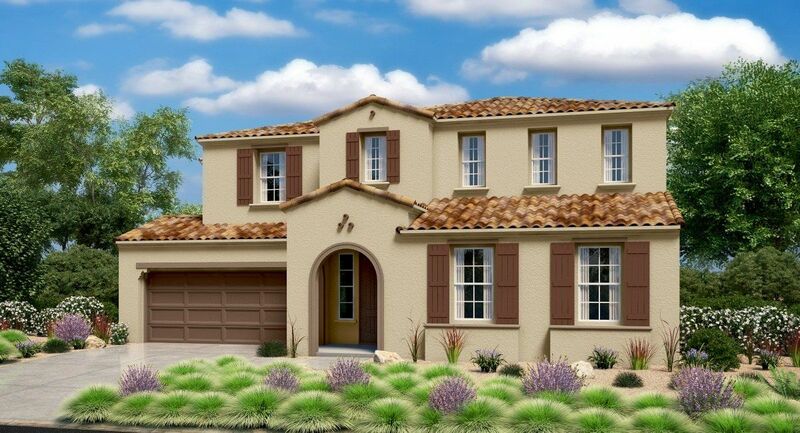 Ashfordâ€™s 3156 The Home Within a HomeÂ® is a beautiful home and one of Le..
4 Bd, 3.5 Ba 3,156 sq.ft. Residence Four at Ashford is a wonderful, roomy home with approximately 3,1..
5 Bd, 3.5 Ba 3,173 sq.ft.
. Palisades offers a host of activities for the family to enjoy. 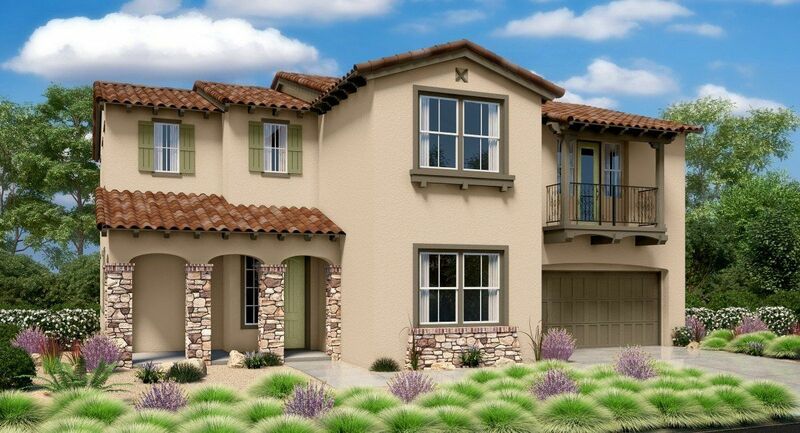 Palisades ..
Beautiful plan 2 model home ready for move in.. 3 bedrooms, 2.5 bath with b..
3 Bd, 2.5 Ba 2,636 sq.ft. 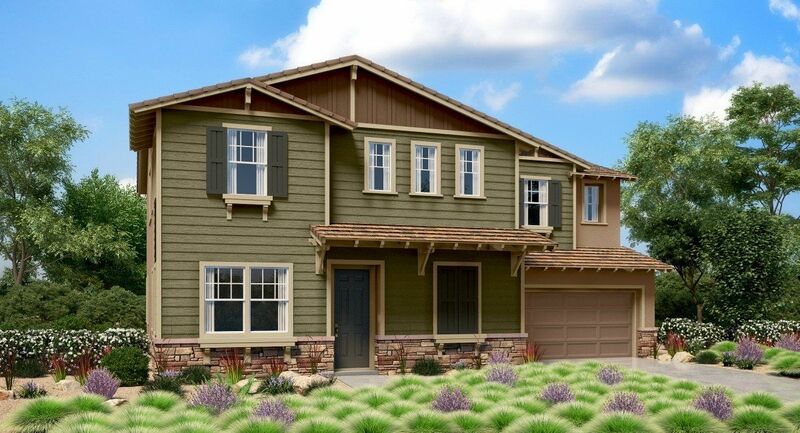 Residence Two at Ashford is a beautiful, open floorplan featuring 5 bedroom..
5 Bd, 3.5 Ba 3,046 sq.ft. 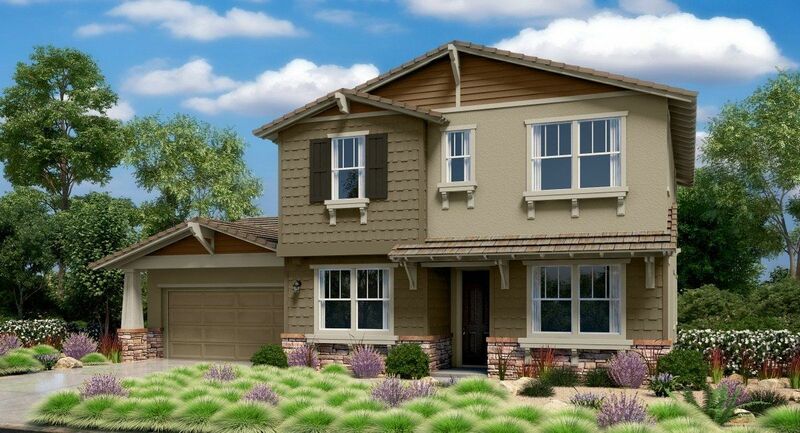 An attractive covered porch welcomes you to this new home on a desirable co..
4 Bd, 3 Ba 2,610 sq.ft. Approximately 3,625 â€“ 3,650 square feet Two Story Five Bedrooms Four a..
5 Bd, 4.5 Ba 3,625 sq.ft.
. Ashford at University Park is waiting for you! 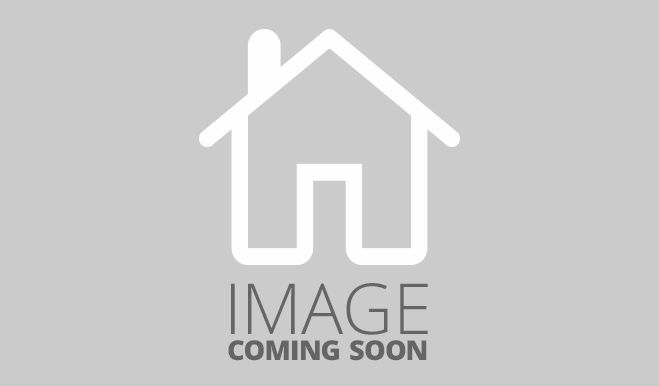 This beautiful new communi..
4 Bd, 3 Ba 2,532 sq.ft. 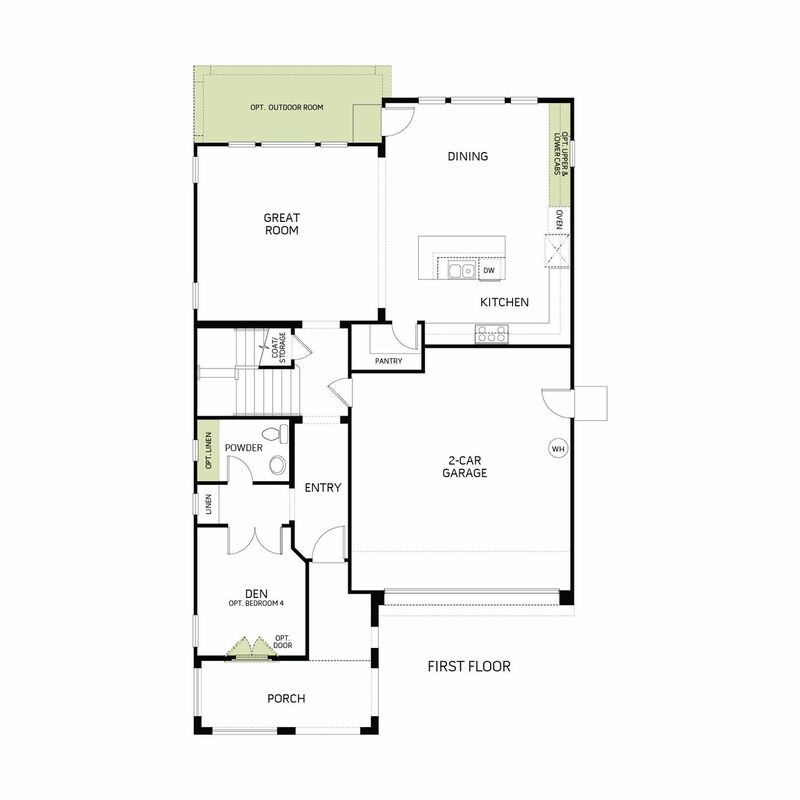 3 Bd, 2.5 Ba 2,438 sq.ft. 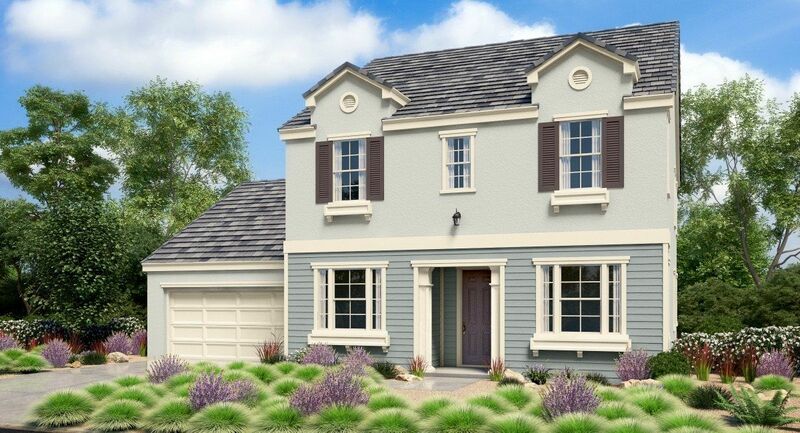 Residence One at Ashford is a gorgeous two-story home offering approximatel..
As of today, April 25, 2019 the average home price for homes for sale in Chino is . 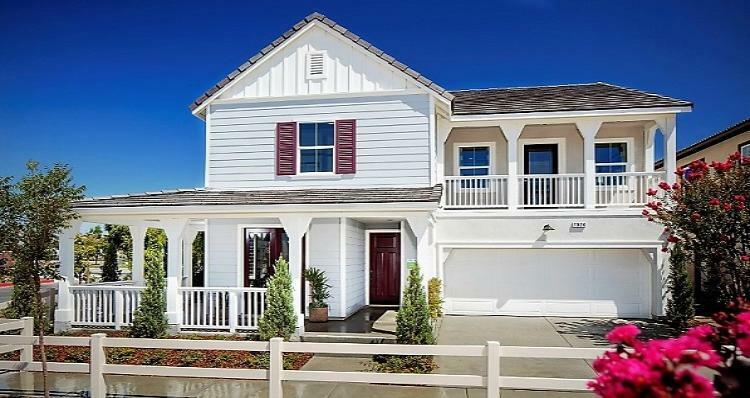 Search new homes for sale in Chino! 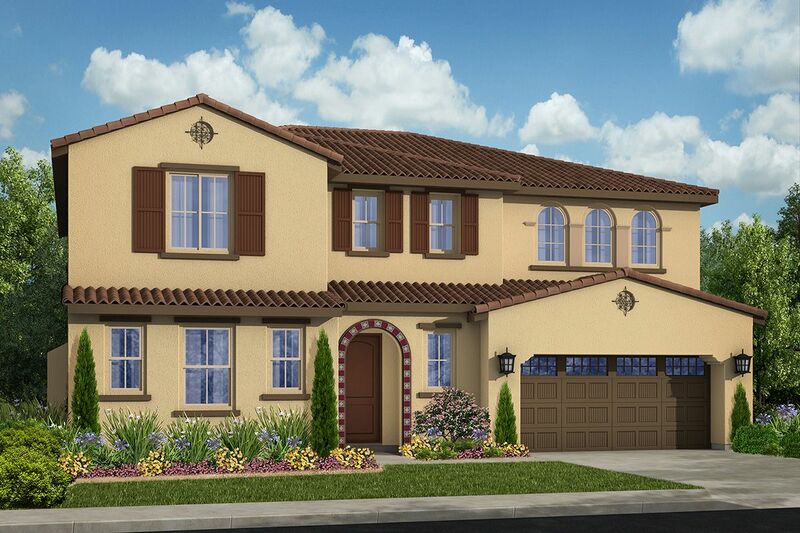 If you are looking to buy brand new homes for sale in Chino - browse floor plans, view photos, models, and pricing. 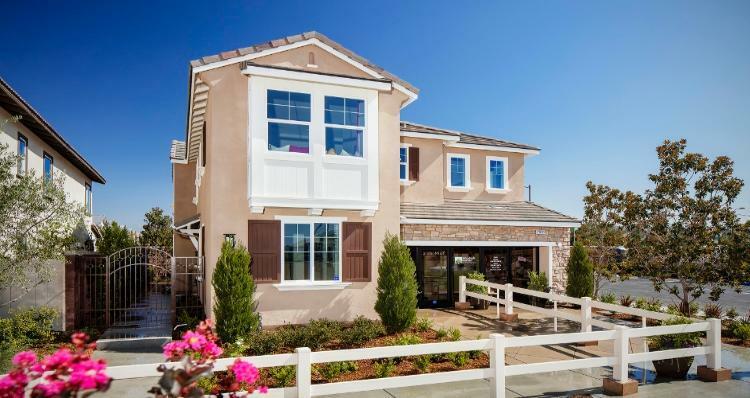 You can also see new construction homes in Chino and request an appointment or more information about a specific new home.